To provide our guests an extraordinary experience, in a comfortable trendy environment, created through passion, with integrity and backed by continuing education. To create living works of art making our guests feel happy and confident utilizing our creativity, talent and expertise. -We are committed to continued education. Our staff attends monthly education, either traveling to an educational event or attending our in-house education with leading professionals in the beauty industry. -We grow our own team internally, offering newer stylists an opportunity to grow, learn, and excel in their chosen specialties. We are a teaching salon; always striving for more beautiful end results. -We maintain a trendy, beautiful salon environment to ensure a comfortable environment for our team and guests. -We are committed to our team, experiencing low staff turnover. We know that when we take care of our staff – they better take care of our guests. -We foster passion and expertise within our walls. Klaudia studied cosmetology at the well respected Capri Institute in Clifton, NJ. She has been an employee at Teezerz for 3 years now, but she has known that her calling was in the beauty industry from a young age. As well as being certified in Hair Extensions, Klaudia finds her passion in creative color and haircutting. As both a makeup artist and stylist, Klaudia’s main goal for her guests is for them to leave feeling and looking beautiful. Days in the Salon: Wednesday, Thursday, Friday, Saturday. Susan has been in the industry for 36 years. She knew as a little girl that this was the place she wanted to spend her days because she loved the energy in the salon. She wanted to be the one behind the chair, spreading happiness! Although Susan is semi-retired from doing hair, she is still in the industry as Teezerz’ Manager. 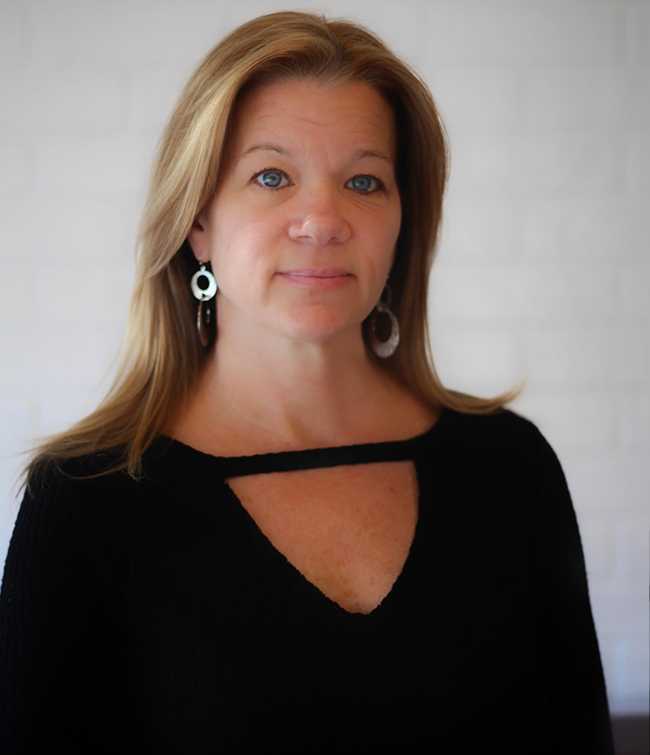 With her contagious energy, she provides the clients with a warm welcome and our staff with unwavering support. Days in salon: Wednesday, Thursday, Friday, Saturday. Clara has been apart of the beauty industry for 17 years. 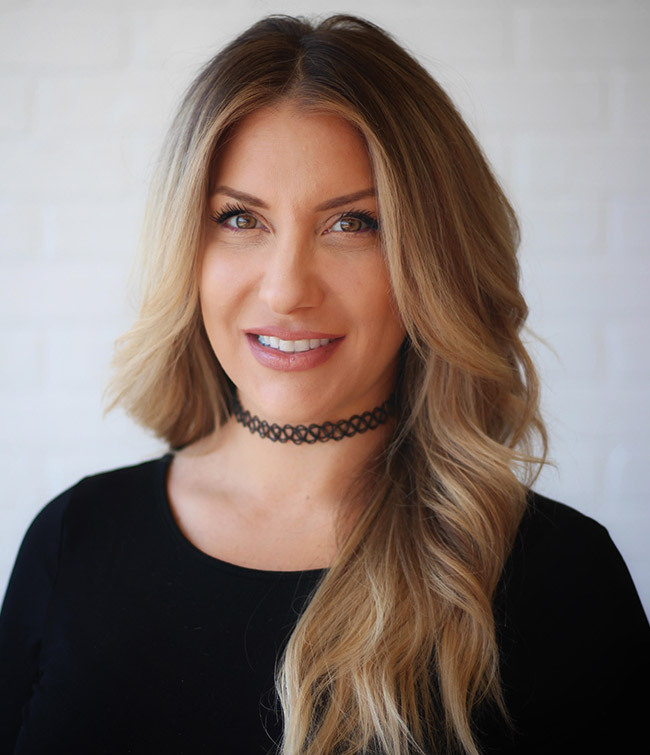 As a Redken Certified Colorist, Clara’s specialities range from coloring/balayage, cutting, hair extensions, photoshoots and formal bridal; she loves doing it all! However, above all, her favorite is when she hears a guest say “I love my hair” when she is finished with a technique. The change and growth that evolves in the beauty industry drives Clara’s passion. She stays on top of every upcoming trend with ongoing education. She is truly gifted, and it’s easy to see it in all of her work. Lissa has been a member of our team at Teezerz for 20 years. She is enthusiastic, energetic and creative. 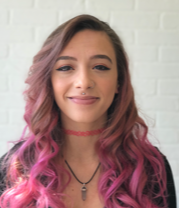 She received her education at European Academy and has continued to further her education through intensive color and cutting classes with both Redken and Davines. Lissa is certified in Keratins, Sunlights Balayage,Pureology and a Redken Certified Colorist. 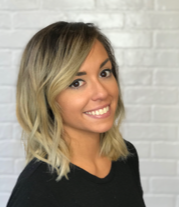 While specializing in Color, Balayage, updos, and Bridal hair, Lissa’s meticulous nature truly shines through with her dynamic and precise haircuts. She stays on trend and is never afraid of a challenge! 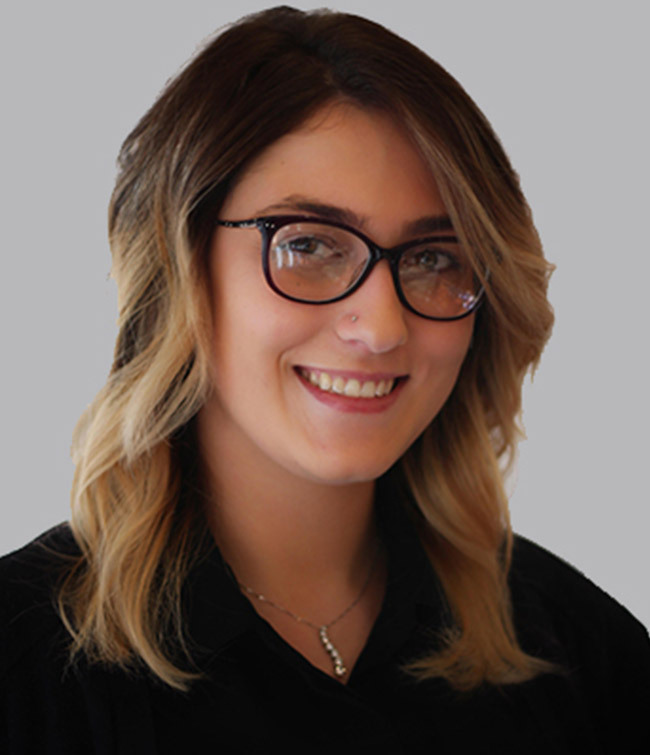 Brittany’s vivacious personality, her willingness to learn and her passion for our industry is why she is making the perfect Apprentice for our salon. She has been working for our salon for just under 3 years and has brought a wave of undeniable energy. Not only is she a stylist to be, but Brittany has experience as a professional waxer. She can transform your eyebrows to completely change your face! She has an eagerness about her that is contagious and with her hardwork, education, and creativity she is on her way to being a phenomenal stylist! 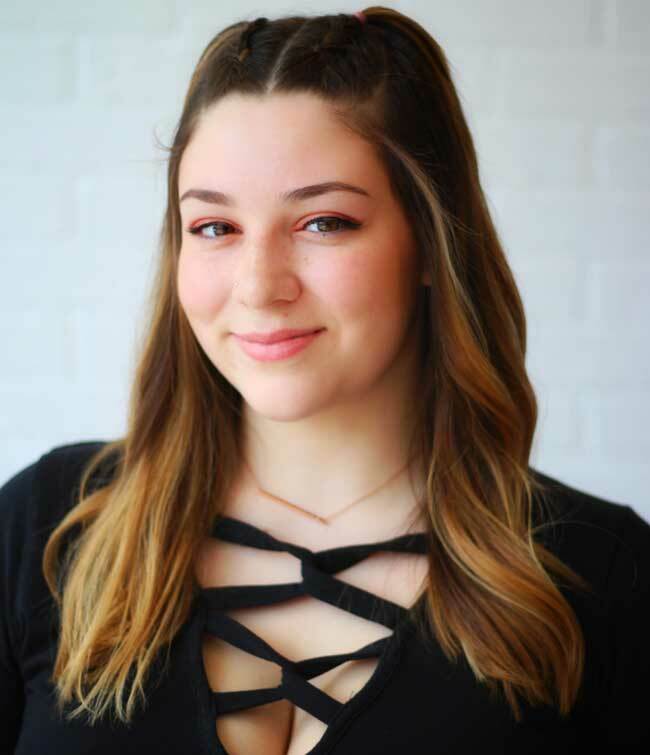 Our newest assistant Gabby has always wanted to be a part of the beauty industry and is so happy to start this new adventure as a member of the Teezerz’s team. Newly out of high school, she is eager to start her new career. Kiera is currently training as an assistant with hopes of becoming a stylist and makeup artist. 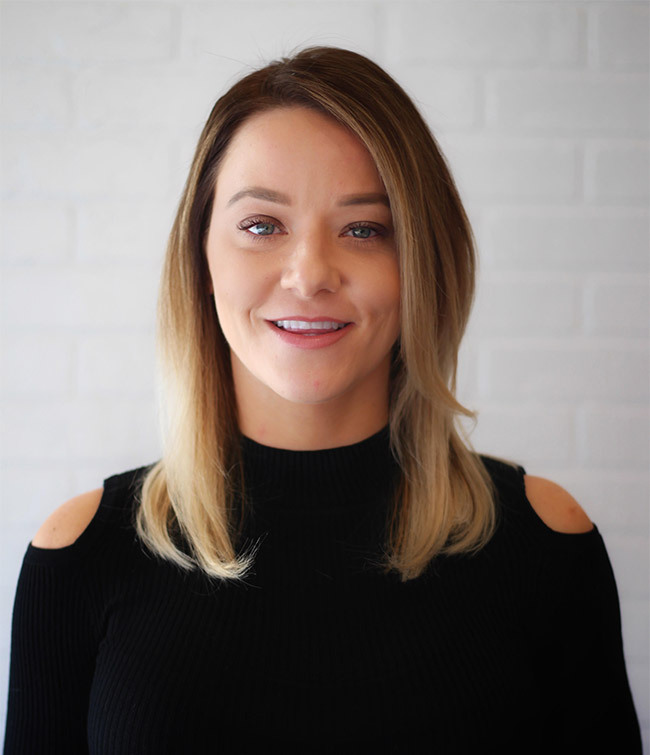 Although Kiera attended Monmouth University and graduated in 2013 with a degree in Communications, she realized that her real passion is in the beauty industry. She attended Hudson County Schools of Technology and received her license in Cosmetology. Kiera is interested in all parts of the beauty industry and would ultimately like to further her knowledge by taking workshops related to SPFX makeup. She is thrilled to be a part of the Teezerz team. Graduating from Hudson County Vocational Technical School in 2012, Sydney is still eager to continue her education. 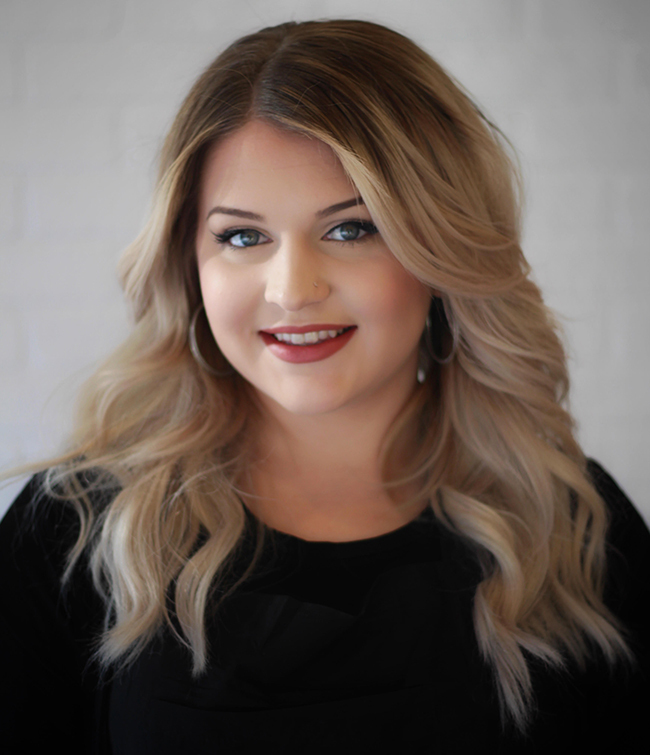 As a Teezerz employee of 6 years, Sydney worked her way from an apprentice to a stylist. 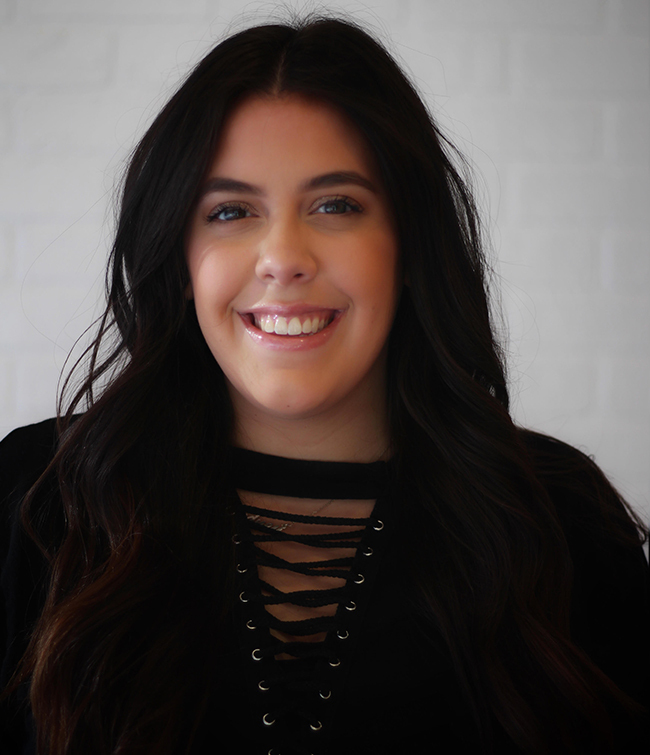 Along with being a makeup artist and Receptionist, Sydney has a devotion to color and fashion colors but loves both blowouts/styling and mens haircuts. Sydney’s ultimate goal is to exceed her guests expectations and to make each client feel at home in her chair. Days in the Salon: Tuesday, Thursday, Friday, Saturday. Amanda has 8+ years of experience in the beauty industry. She has worked at Teezerz Salon since the beginning of her career. 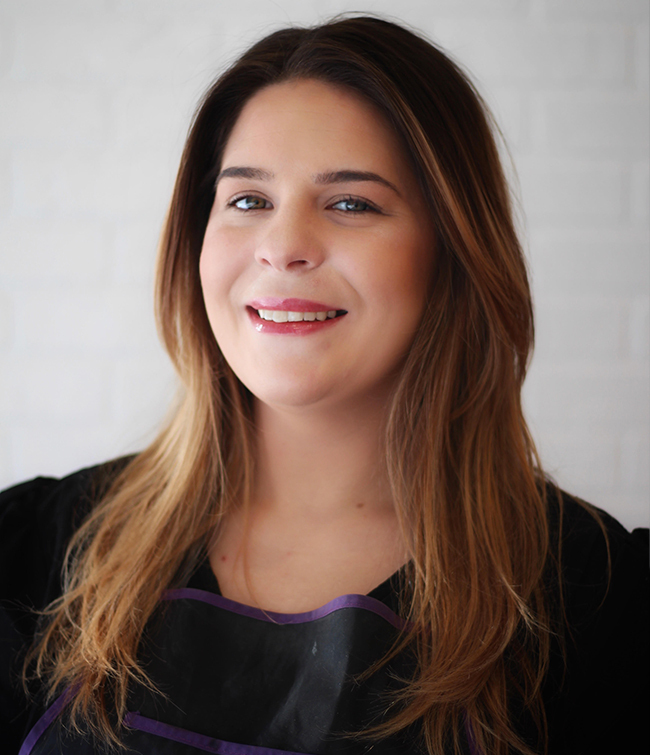 After learning all aspects of the salon, Amanda began on her next journey: Education. 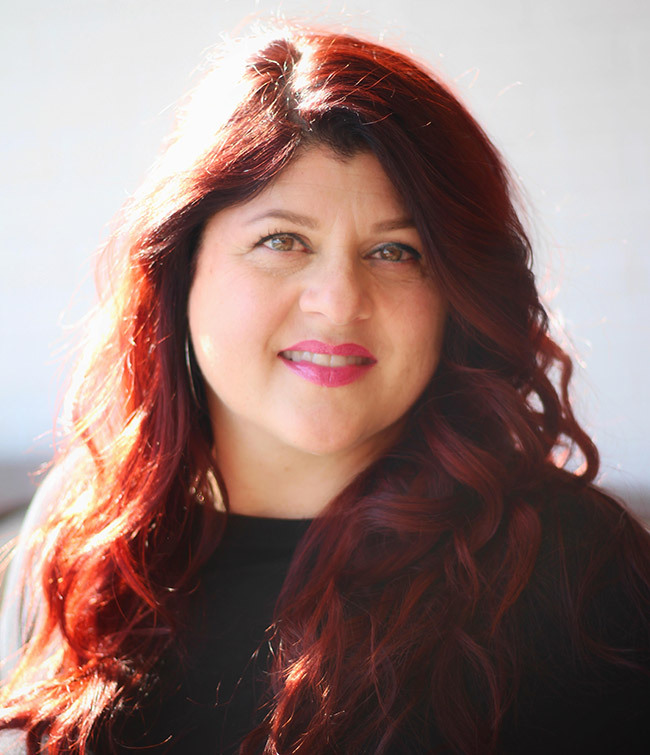 With hard work, she became an educator for Davines & our team here at Teezerz. Amanda specializes in balayage, fashion colors, and blowdrying. But she does not limit herself to only these and is open to everything! Seeing how each guests reacts to a look she has created for them ignites Amanda’s passion each and everytime! Annie has been in the beauty industry for over 23 years and her passion for making others feel good about themselves is just as strong as the day it was when she first started. Over the years, Annie has nearly perfected the art of coloring , styling and cutting both men and women. She finds joy in the ability to continue to challenge herself to grow as the industry changes without losing the fundamentals of hair. Her goal is to make every client feel and look beautiful and that is evident every time a client leaves her chair! After 20 year in the industry, Loren still has the urge to expand her knowledge and skills. She graduated from the European Academy of Cosmetology and has been an employee off Teezerz Salon ever since. 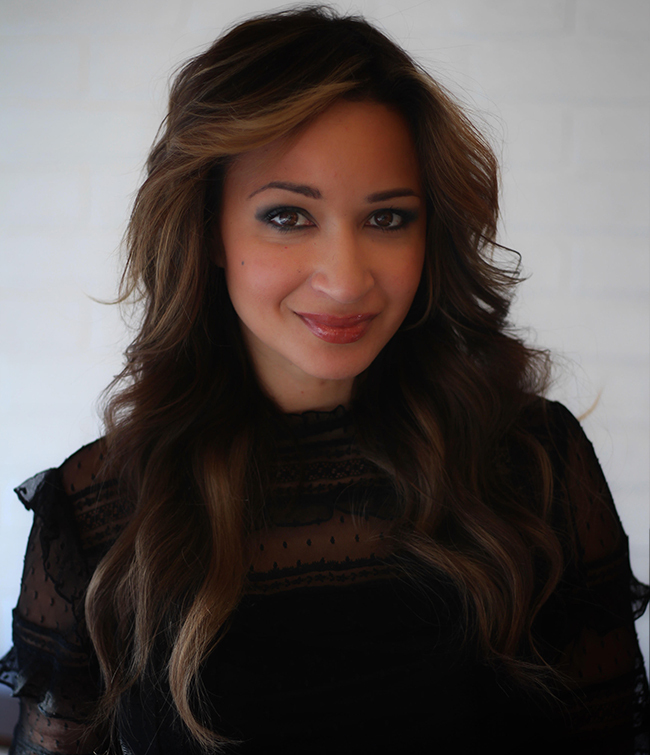 Certified in both Keratin and Sunlights’ Balayage, Loren is also educated in Redken Color and Davines. She specializes in color, highlights and formal updos. However, Loren is both trained and passionate of all types of styling and color. While being punctual yet efficient, her clients are not only happy with the beautiful looks she creates for them, but also that she works in a timely matter. She is always continuing her education with hopes to exceed her clients expectations and make them feel beautiful! Before becoming a Board Certified Master Colorist, Redken Educator, Davines Educator, Eufora Salon Owner. Network Member and Facilitator, and S.R. Education Teacher, Eve started cosmetology school at Natural Motion School of Cosmetology with the goal to make people feel and look beautiful. With her work ethic and creative eye, she began to accomplish that. When opening Teezerz, her goal then grew to start something beautiful. As a stylist Eve believes that it is vital invest in yourself and to continuously expand your knowledge and education in our industry. 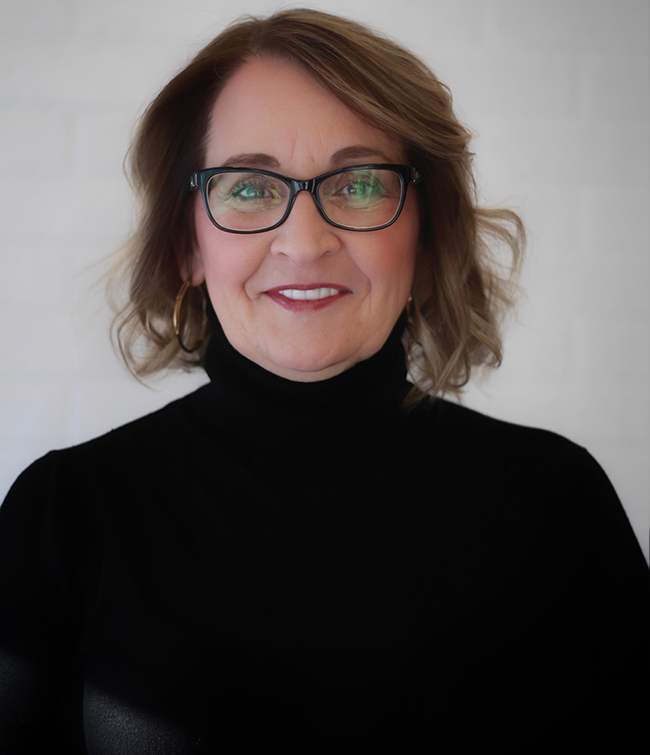 As a salon owner, she truly believes that if you treat your staff well and invest in their education that your clients will trust and invest in your staff as well. Achievements and years later, Eve still thrives everyday to make sure that each of her clients leaves with beautiful hair and a beautiful experience in both her chair and in Teezerz Salon. Sammi is the newest member of the Teezerz Team. She has been in the beauty industry for a little over 3 years. Having a bad hair experience in her youth drove her passion to become a hair artist so she could offer everyone she encounters an awesome experience. Sammi graduated from Hunterdon Polytech School of Cosmetology. She looks forward to her growth in the salon.